Stem cells appear, at the surface at least, to be a sort of miracle cell. Stem cells are undifferentiated cells that can differentiate into more specialized cells and can divide to produce more stem cells. Because of this, they have been the source of a great deal of medical research, as the applications appear potentially widespread. Unfortunately, stem cells have also been the subject of controversy in the media, which has hampered research. 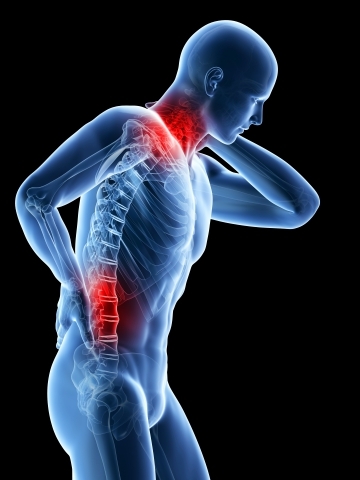 At Central Texas Spine Institute, we do our best to stay up on current medical research and practices, so we are always interested in seeing what improvements stem cells could offer for neck and back surgery. Stem cells are, very simply put, blank building-block cells. They are undifferentiated and can be made to specialize (differentiate) into a wide variety of cell types, from brain cells to heart, bone, organ, and more. According to Medical News Today, There are two primary classifications of stem cells that further subdivide into how many different types of cells the stem cells can specialize into. Stem cells are either adult or embryonic based on where they are harvest from. From there, they are subdivided based on whether they can specialize into all, almost all, a few, a related family, or only one type of cell. The subdivisions of stem cells are referred to as potency. Adult stem cells are harvested from one’s own bone marrow, blood, some muscle, skin, or liver. These cells exist in one’s body and remain, unspecialized and dormant, until disease or illness triggers them into taking action. Because stem cells can be pulled from only a few different places in the adult body, they are usually not as potent and can only specialize into a few types of cells. Embryonic stem cells, most commonly, come from a fertilized embryo that is created during the in vitro fertilization process but not implanted into the uterus. Stem cells from embryos tend to be the most potent variety of stem cells, as they reproduce quickly and can specialize into all or nearly all varieties of cells. Because stem cells are specialized based on triggers from the body, harvested stem cells need a bit of help specializing into the specifically needed variety of cell. The stem cells are encouraged to grow and divide in a culture without specializing first; then, once there are enough cells, the researcher can take all or a part of the collected cells and trigger them into a specific type of cell. As you may imagine, stem cells open up a wealth of possibilities when it comes to medical research and treatment. The primary research with stem cells is focused on how they can be used to regenerate or repair damaged tissue. This could mean anything from using stem cells to grow new skin for a burn victim or, potentially, grow an entirely new organ for someone in need of a transplant. Given how long organ transplant lists are, being able to produce a new organ from one’s own stem cells might drastically reduce that list and cut down on the number of rejected organs. The possibilities for medical advancement with stem cells is nearly limitless. Blood vessels could be repaired, damaged heart tissue could be regenerated with healthy cells, and even help repair bone, muscle, or ligaments. When it comes to spinal surgery, stem cells potentially offer an alternative treatment to invasive surgery. If you feel you need back surgery, set up a consultation with an orthopedic surgeon at Central Texas Spine Institute in Austin. 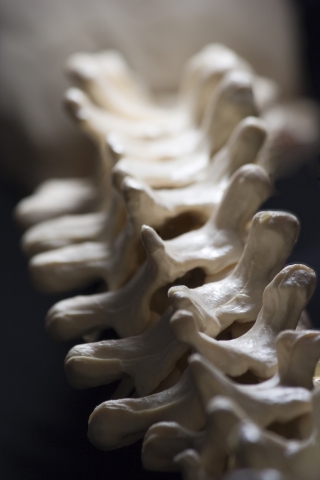 Our team of spinal specialists will arrange a consultation in which we will confirm a diagnosed issue, review all possible treatments, and get you on the road to recovery. Schedule your consultation today!